More awareness. More distribution. More upwards momentum. 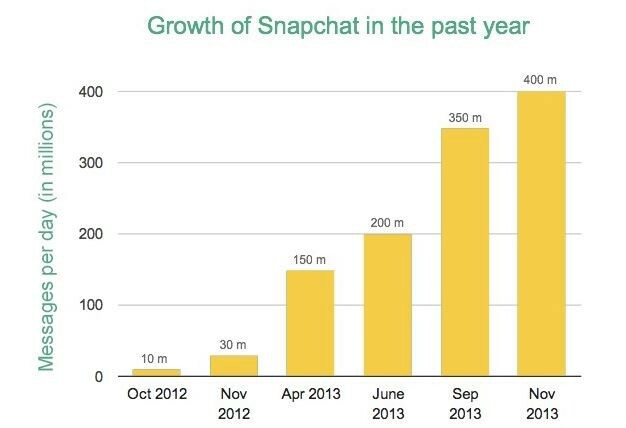 And Snapchat had plenty of that, growing 20x from November 2012 to November 2013. Not engaging Snapchat on a marketing front was Facebook’s biggest mistake. Facebook naively assumed if they just built it, people would come. Instead, Facebook should have used its marketing muscle and billion-numbered audience to displace Snapchat from the minds of potential users. You see it all the time in the games industry. Ever heard of Farm Town? No? How about Farmville? I bet you’ve heard of Farmville. Farm Town was a hit game by a small developer called SlashKey, who spurned an acquisition offer by Zynga. So Zynga cloned the game and then used its portfolio of existing, successful games to cross-promote Farmville. The rest is history: everyone has heard of Farmville; only a few remember Farm Town. If Facebook really wanted to win, it should have taken a page from Zynga’s play book and used Facebook’s mass distribution to cross-promote Poke. Because the company didn’t do that, they were unable to slow Snapchat’s viral momentum. That is the main reason Poke lost. There’s another reason, often bandied about among the press. And that is that Poke needed its own, distinctive brand. The Facebook brand is about official acquaintances; these are often formal, declarative and public. The appeal of Snapchat, conversely, is in the informal, the transitory, the private. For Poke to have succeeded, it needed to have been perceived as almost un-Facebook like. I think this is true too. Facebook has learned this lesson; that is why its Paper app barely makes any reference to the parent brand. I expect future experiments from Facebook’s Creative Labs to do the same. Pingback: Weekly Cornerplay: What will make Facebook at Work successful?